Across all religions, 87% of the world believes in Angels. As a husband and wife artist team, Angels have long inspired our work. 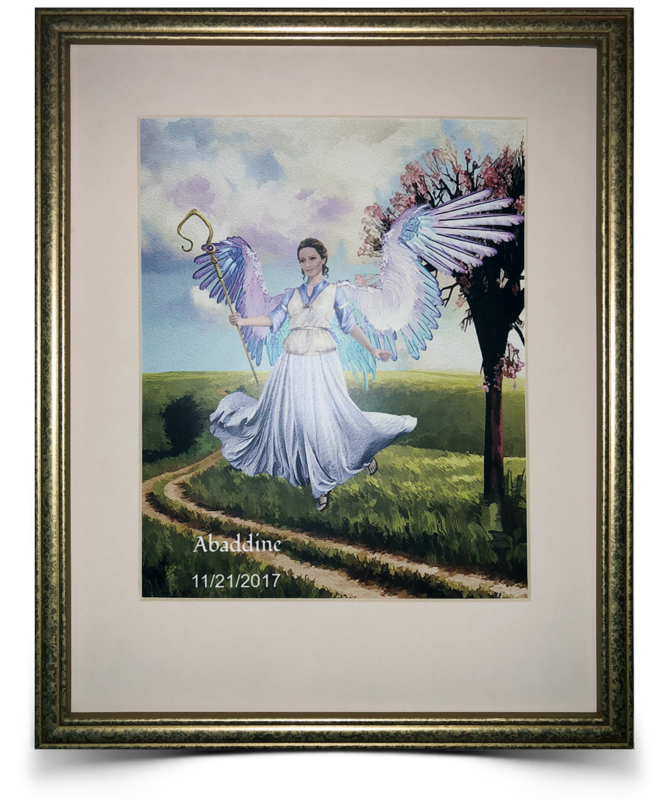 Because we believe that Angels are real, supportive and loving beings, we decided to create The Angel Nursery – the only place in the world where you can create your own, unique Angel – as a gift for a loved one, or simply to remind you that their is always an Angel on your shoulder. Between now and 10/1/18, a portion of all Angel Nursery profits will be donated to the LV Community Healing Garden.